Auntie Anne's® prides itself on its people-focused philosophies and their commitment to continued growth. They were looking for an incentive that would boost sales and increase customer loyalty for their brand. 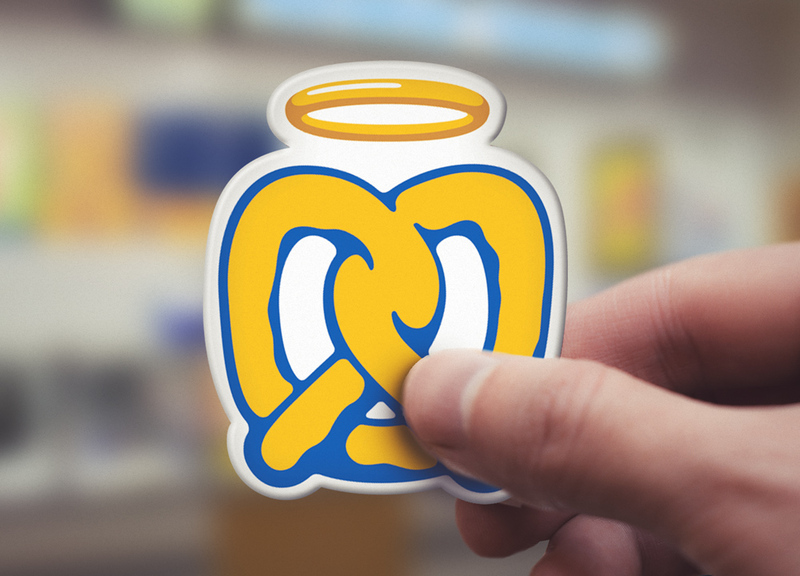 The famous pretzel chain created a unique promotion using customized pretzel shaped Music Download Cards. 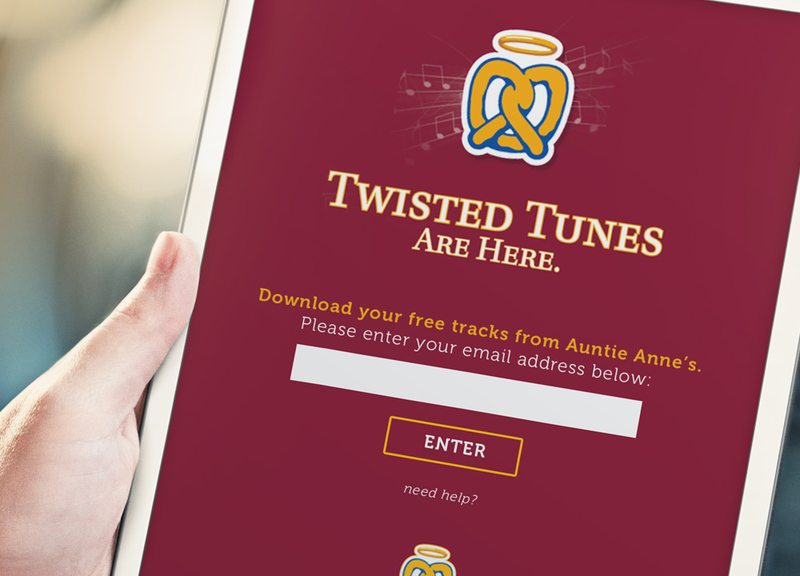 With a pretzel purchase at any of their locations, customers received a card directing them to a branded website, where upon entering their e-mail address, they could redeem a FREE Music Download. Offering a digital gift with purchase is an innovative approach to increase sales and show appreciation to your customers for their loyalty.